Home/Blog/ Distribution/Where Is The Best Place To Upload Your Explainer Video, Vimeo Or YouTube? Where Is The Best Place To Upload Your Explainer Video, Vimeo Or YouTube? So you have your animated explainer video ready and you’re asking yourself where you should upload it. You’re on the right track :). In this sense, you may find many video hosting platforms out there. But the thing is that Vimeo and YouTube stand out as two of the best alternatives. Now the big deal is: which one is the best fit for your specific case? In this blog post we’re going to share with you an overview of the best advantages, benefits and services of each of these two platforms. Let’s start! This platform stands out for its “artistic” idiosyncrasy. It is generally used by specific niches related to movies, art, design, and more. Just like YouTube, it’s also one of the most popular video hosting platforms on the market. Now let’s give a quick review on the most important comparative factors. Vimeo gives your videos an elegant and sophisticated touch. You can customize the look and feel of the player to meet your brand guidelines. Vimeo has over 200 million users, and primarily they are all video professionals. So it’s a very good alternative if you target filmmakers, designers, and artists in general. Vimeo ranks lower than YouTube. 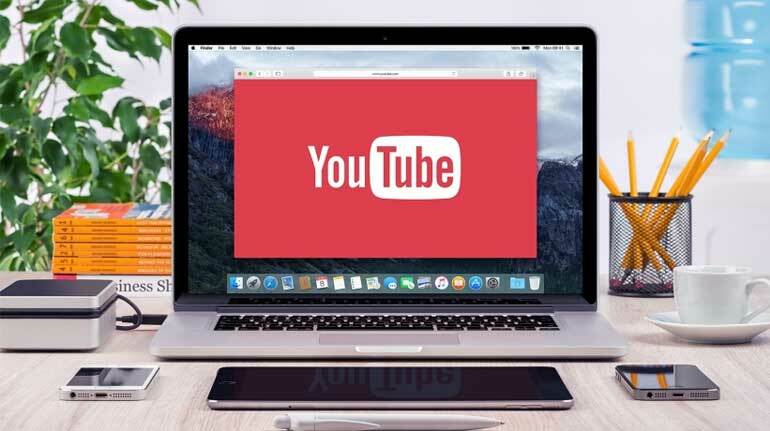 Optimizing your videos for search engines is always important but, from a general point of view, if you post the same video on Vimeo and on YouTube, it’s more likely that your YouTube video will reach your target audience through search results. In terms of traffic, Vimeo drives viewers to its site and not to yours. Vimeo’s appearance is clean and free of ads. This can be a remarkable point for many users. Despite this, there are also a few in-video pop-up ads. Vimeo allows uploads in 4K. But its player does not automatically adjust to the type of connection of the user. This can cause some people to think that their explainer video is not working. Vimeo offers stats about views, comments, shares, plays, etc. but to get advanced analytics, you will have to be a Vimeo Plus user, at minimum. Vimeo has different pricing plans according to your needs (Basic, Plus, Pro, and Business). Learn more about Vimeo pricing! YouTube is the #2 largest search engine and #3 largest social media site on Earth. 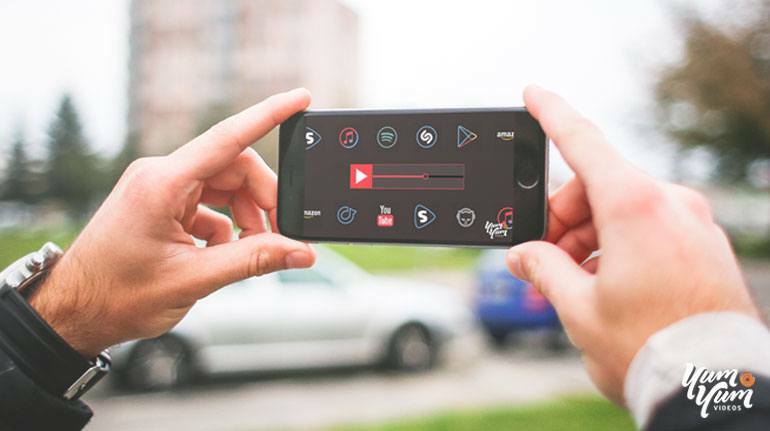 It ranks very well on Google, especially with those keywords that contain terms like “video”, and it’s also top of mind regarding social sharing; this means it’s the first option people generally pick out when thinking about sharing videos. Tip: psst! in this free eBook we have compiled some golden tips to get to the first positions in YouTube! YouTube does not allow you to customize the player according to your brand guidelines. The player, the videos, and the whole page just have a standard look and feel set by the platform. YouTube has over a billion users from all types of niches: it’s a great display window if you want to get a wide reach. Also, it’s a useful platform to build brand awareness among customers and prospects. YouTube is owned by Google. So you can imagine that videos that are hosted on this platform get a very good ranking position in Google’s search engine. And this is not by coincidence. 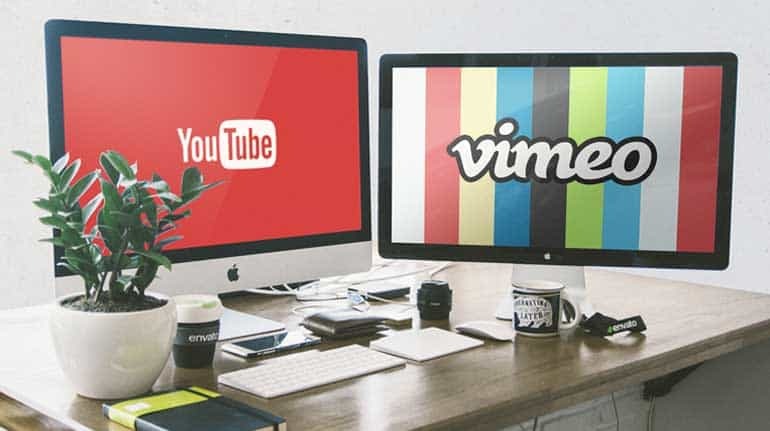 Just like Vimeo, YouTube also drives traffic to its own platform and not to your website. In YouTube, ads are extensive and can be seen as quite intrusive and annoying by some users. Just like Vimeo, YouTube also allows uploads in 4K. The difference is that it adapts the viewer experience to the speed connection. In other words, if the viewer has a slow connection, the video plays but in a lower quality. YouTube’s analytics tool is quite robust. You can access data on views, social activity, plays, geographical info, traffic source, devices, audience retention, and more. YouTube is completely free. But remember that you need a Google account to use it! Who wins? 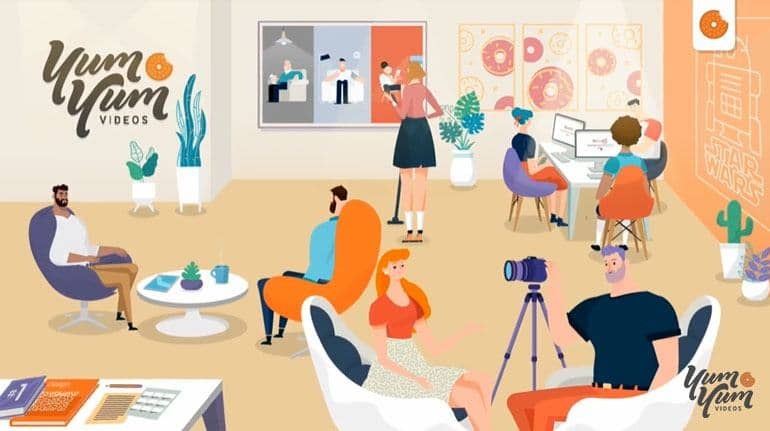 The type of video hosting platform you pick out will depend on several factors, such as the type of business you have, the audience you target and, overall, which features are most important to you. Both platforms offer great tools and services to any company that is trying to gain more reach in the digital video world. 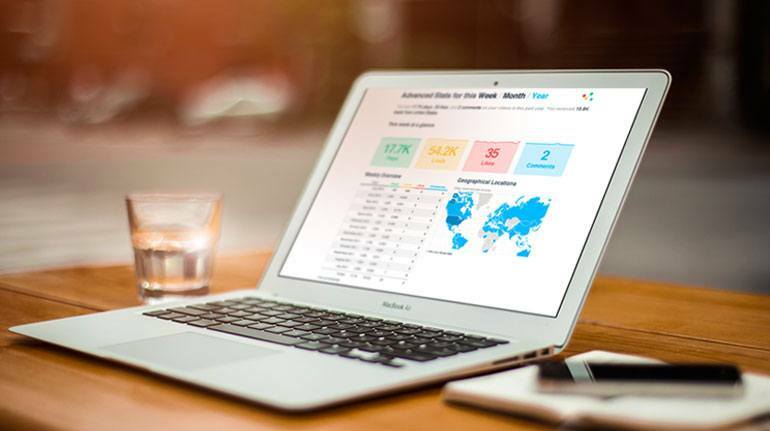 Finally, we invite you to check out these 10 video stats that will help your marketing plan.